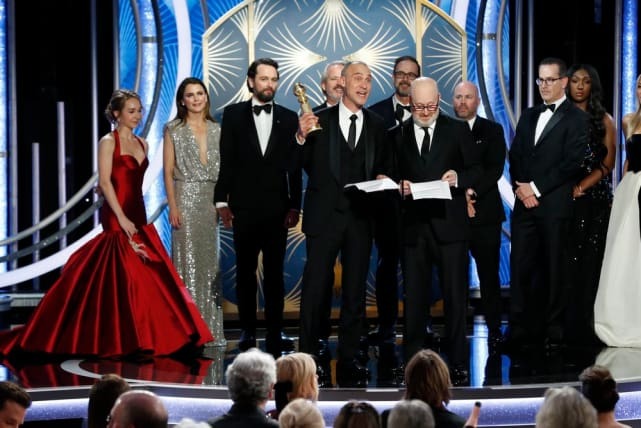 There wasn't a lot of fuss on this year's Golden Globes awards, as the television awards were knocked out almost immediately as the show progressed. 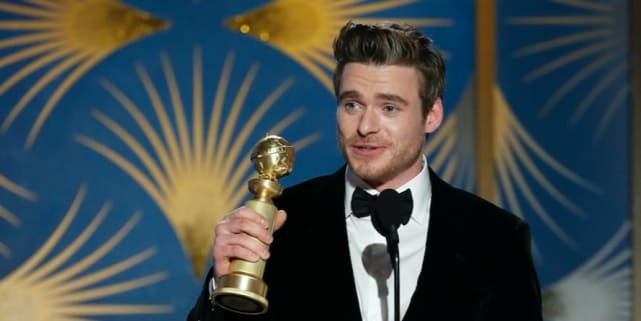 As the show is put on by the Hollywood Foreign Press Association, it shouldn't have been a surprise when Richard Madden from Bodyguard beat out The American's Matthew Rhys or A Very English Scandal's Ben Whishaw rose to the top of the supporting actor list. Did you have a favorite win? Share your excitement or annoyance below! It was a first (and final) Best Drama award for FX's The Americans. Well deserved! BBC America has a bonafide winner with Killing Eve. That's right -- we have winners from our top two shows of the year! 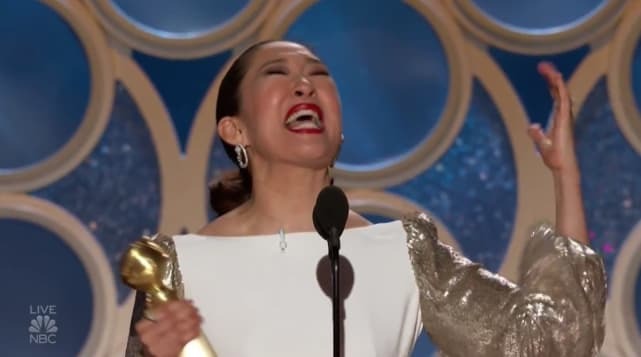 Sandra Oh deserved Best Performance by an Actress In A Television Series. She always has! 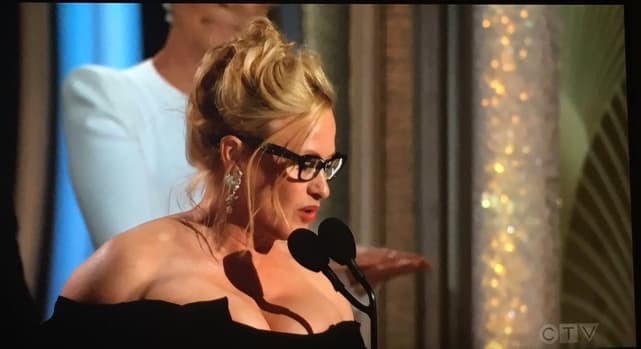 Patricia Arquette was recognized for the almost unrecognized portrayal of Tilly from Showtime's Escape from Dannemora and won Best Performance by an Actress in a Limited Series or Motion Picture Made for Television. 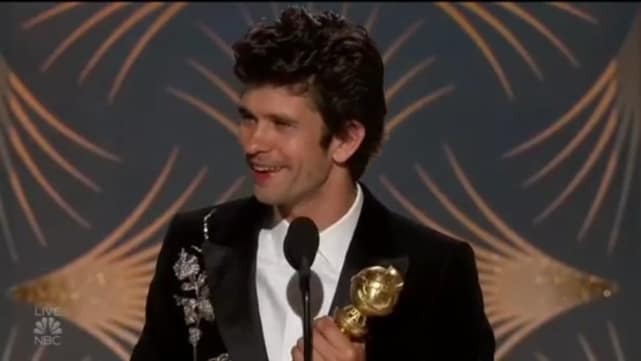 Ben Whishaw from A Very English Scandal on Amazon wins for Best Performance by an Actor in a Supporting Role in a Series, Limited Series or Motion Picture Made for Television. Congrats! Leaving Game of Thrones has worked well for Richard Madden, who won Best Performance by an Actor In A Television Series – Drama for his role in Netflix's Bodyguard. 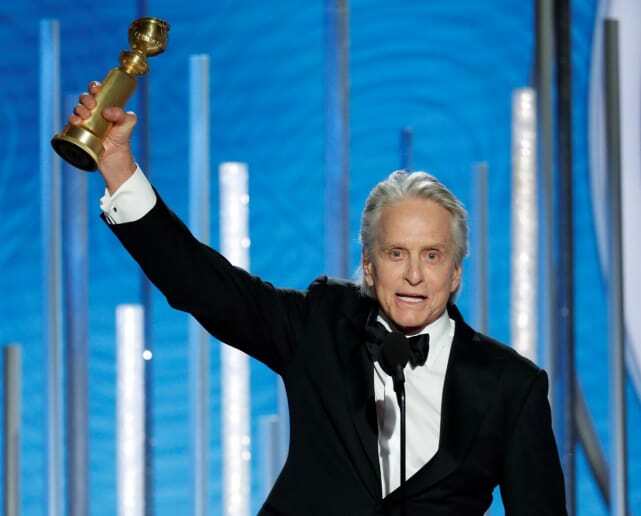 Michael Douglas returned to television after a very, very long time only to win Best Performance by an Actor in a Television Series – Musical or Comedy for his role on the Netflix series, The Kominsky Method.